Armed Forces Bank created many opportunities for their customers, servicemembers, and their families to put their savings goals front of mind. 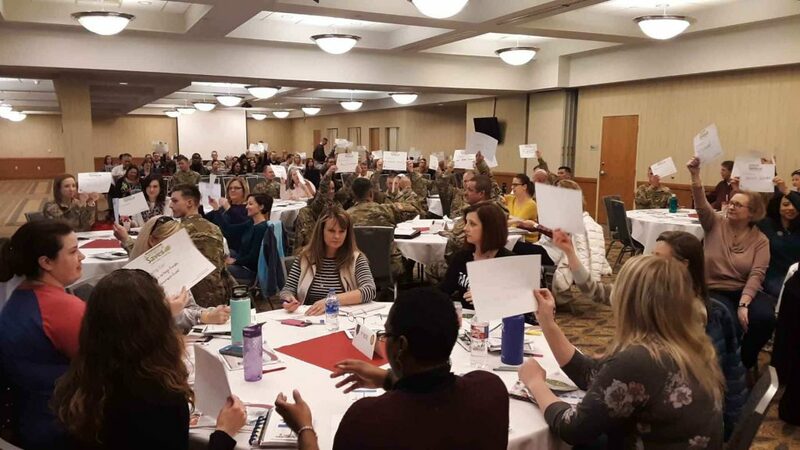 From state governor proclamations, to local command proclamations, educational briefings, “I’m Saving For” and kids’ coloring contests, and more, Armed Forces Bank showed their communities how important it is to be a saver. 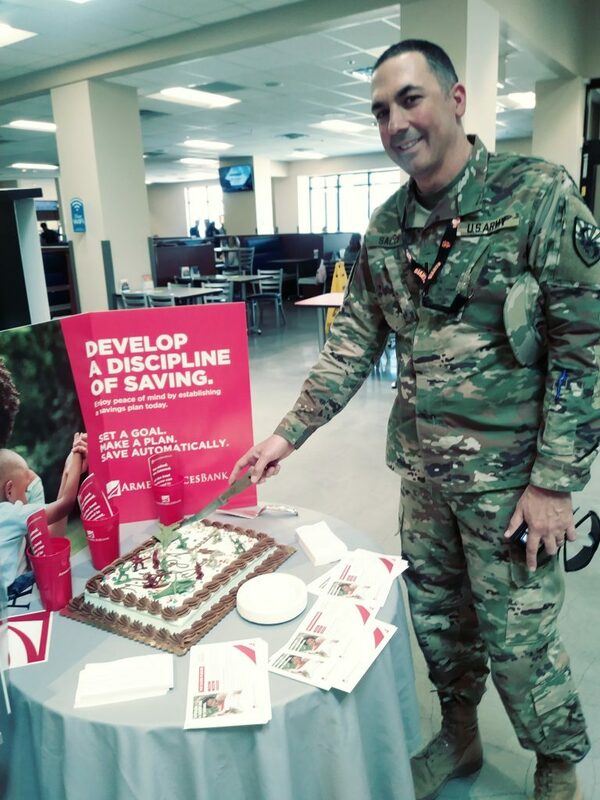 Military Saves Week 2019 was busy for the 36 locations of Armed Forces Bank. Reaching out into their communities on the installations where they are located is nothing new for Armed Forces Bank, they do this every day of the year. 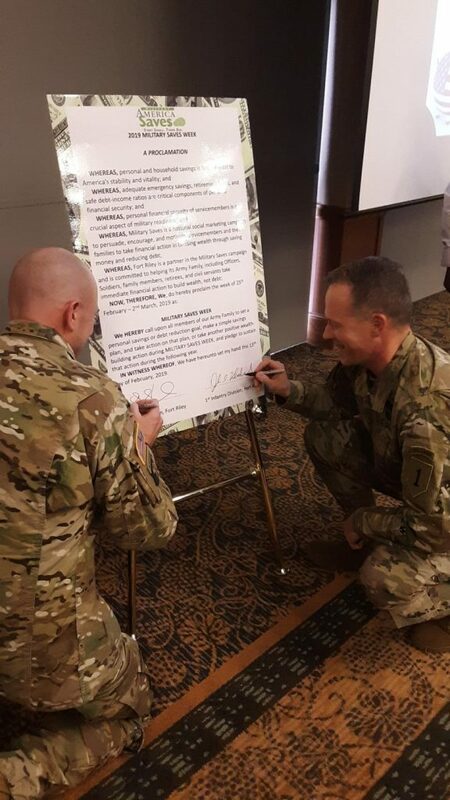 However, each year during the Military Saves Week the bank, their employees, and their partners with the Exchange, come out in force to celebrate and participate in events during Military Saves Week. during Military Saves Week 2020.